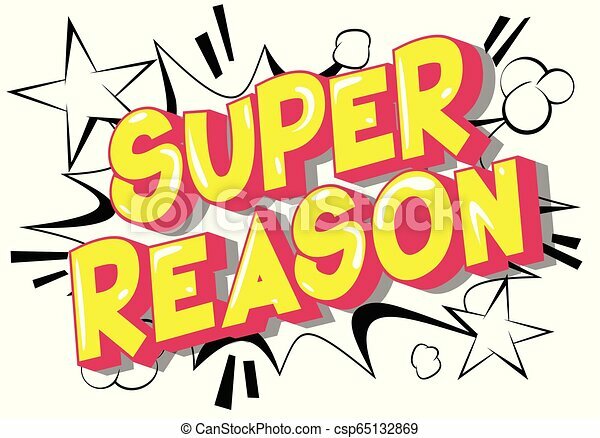 Super reason - vector illustrated comic book style phrase on abstract background. 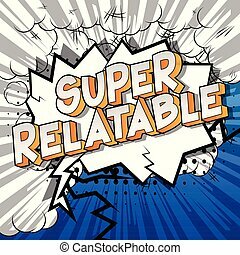 Super Relatable - Vector illustrated comic book style phrase. 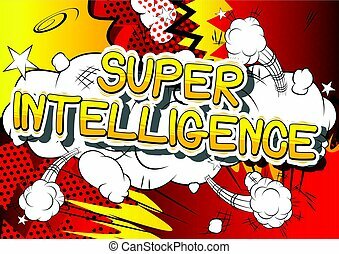 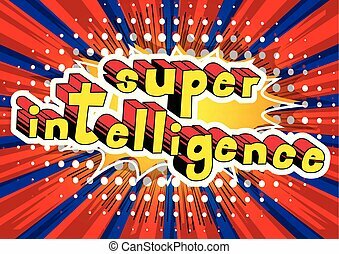 Super Intelligence - Comic book style word on abstract background. 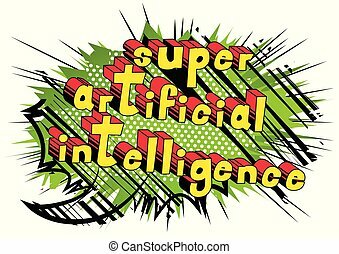 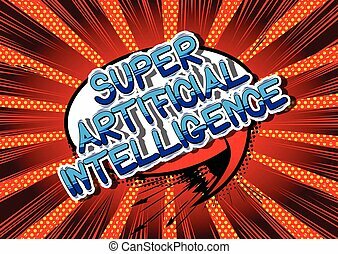 Super Artificial Intelligence - Comic book style word on abstract background. 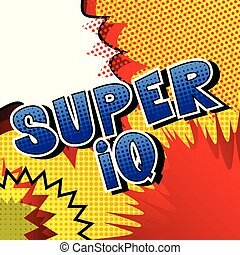 Super IQ - Comic book style phrase on abstract background. 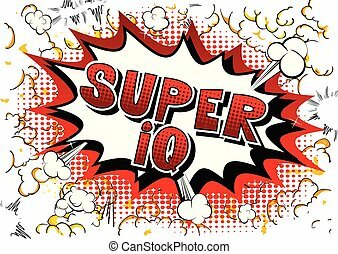 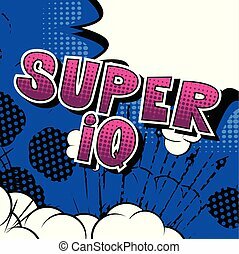 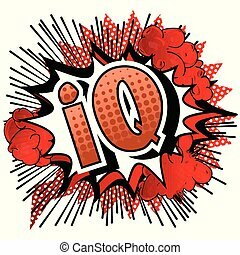 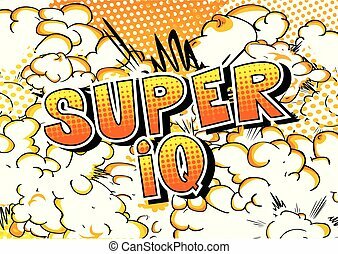 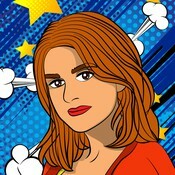 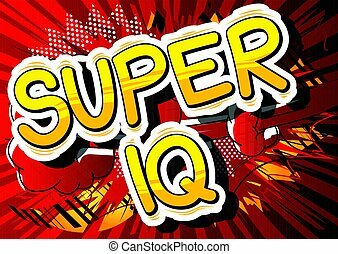 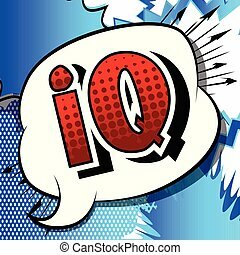 Super IQ - Vector illustrated comic book style phrase. 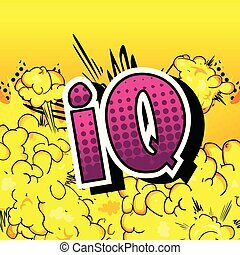 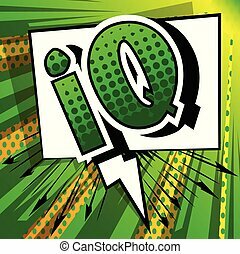 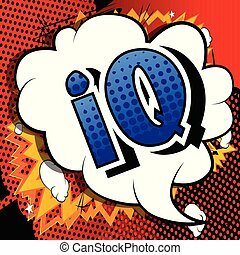 IQ - Vector illustrated comic book style phrase.